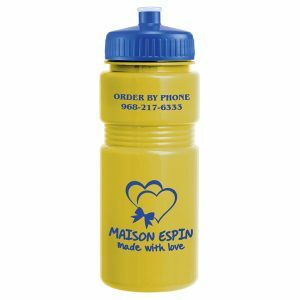 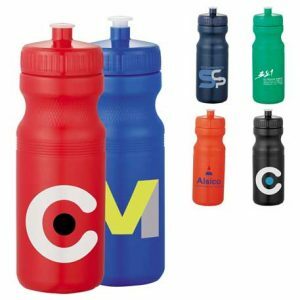 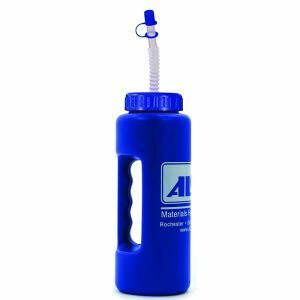 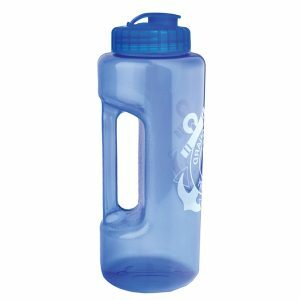 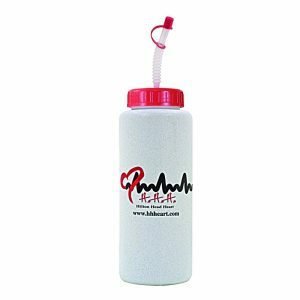 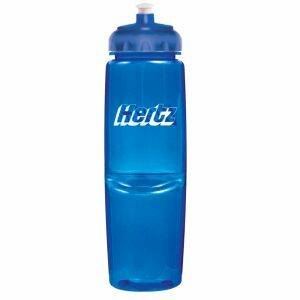 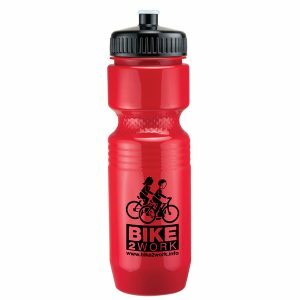 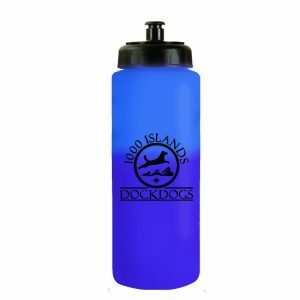 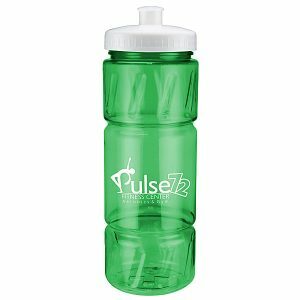 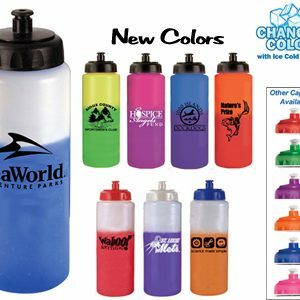 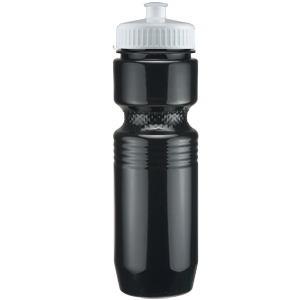 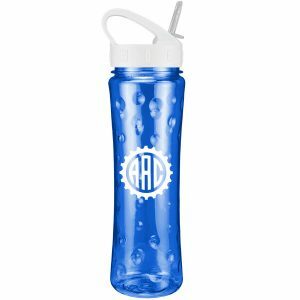 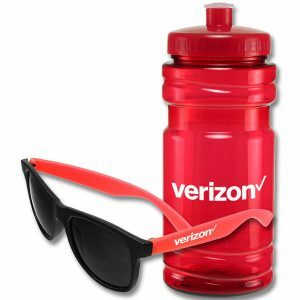 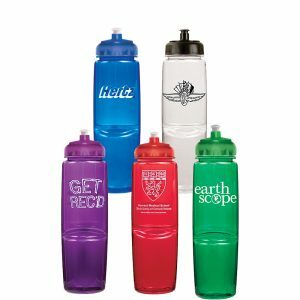 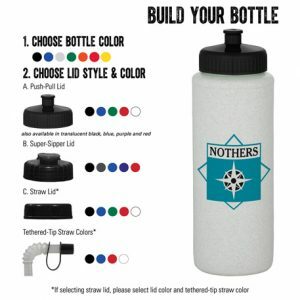 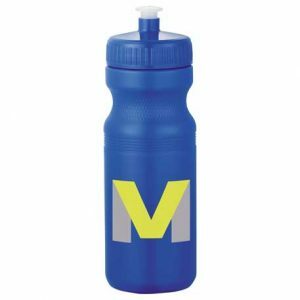 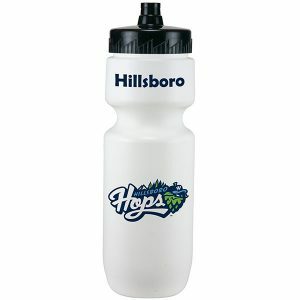 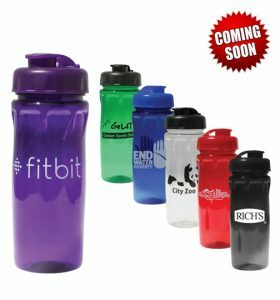 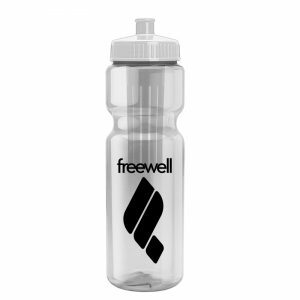 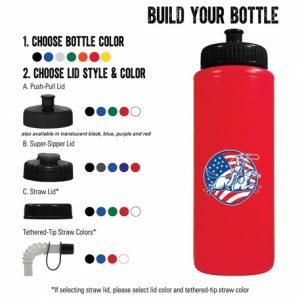 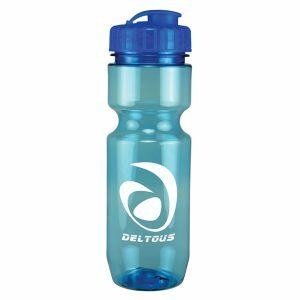 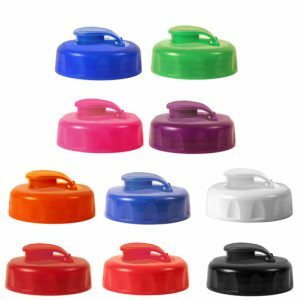 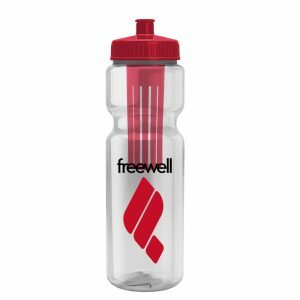 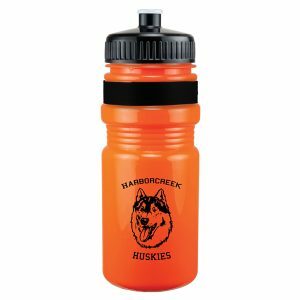 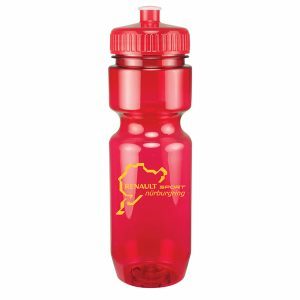 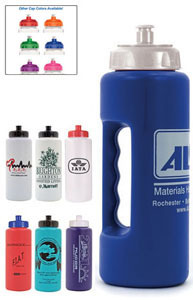 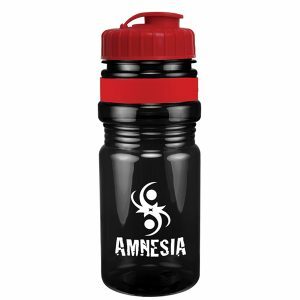 22 oz solid or translucent sport bottle. 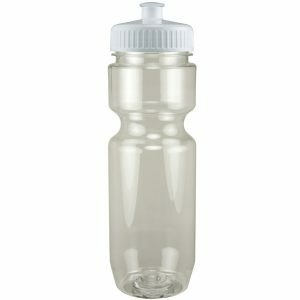 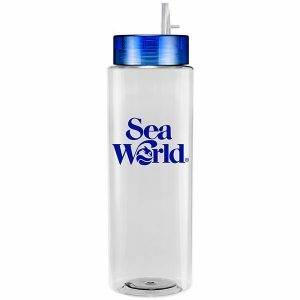 BPA free. 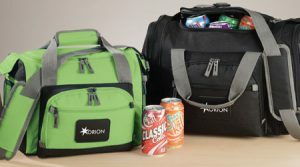 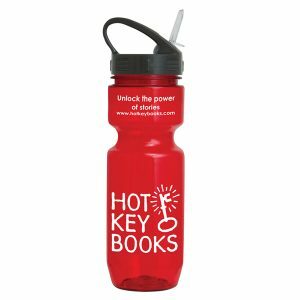 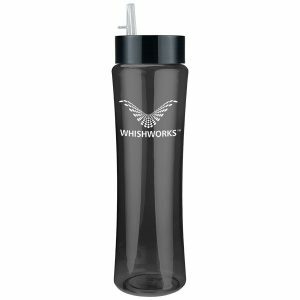 A great wellness gift for giving away at sporting events like marathons, fun runs, cycling events, basketball games and much more. 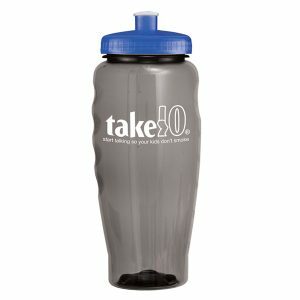 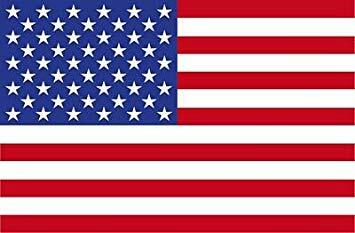 28 oz. 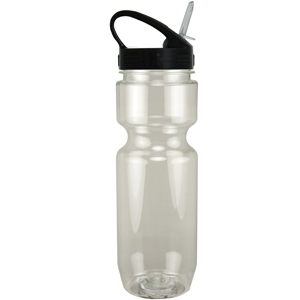 Infuser Transparent Bottle with Push Pull Lid. 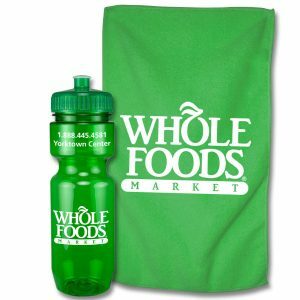 Infuser basket lets you flavor water with your favorite fruit. 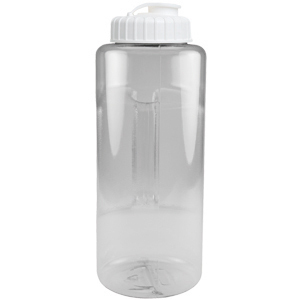 Molded from food-safe PETE.